Do you enjoy working with calves? 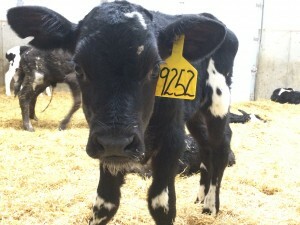 Do you enjoy working with people that take care of calves? Are you good at listening? Does the idea of being in charge of your own income appeal to you? Then you should join our team. Golden Calf Company is filling a position of Calf Consultant/Sales Representative. We are looking for people who are passionate about calves, calf health and all things calf related. A successful candidate will be a self-motivated, organized person who enjoys developing relationships with existing and future customers. Compensation includes a base wage plus commission with quarterly bonuses!